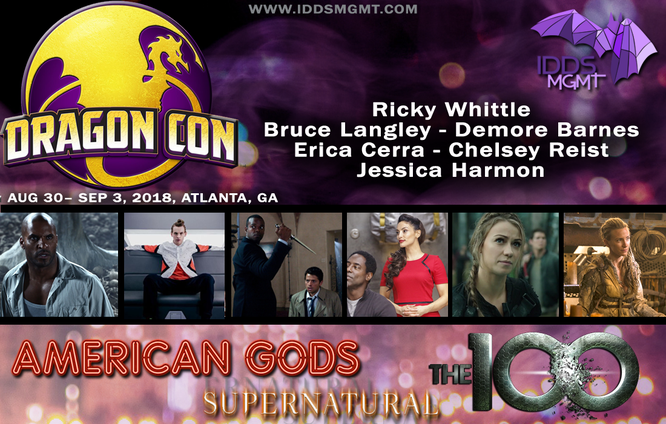 Aug 31-Sep 3, 2018 - Atlanta, GA. - Dragon Con - With Jessica Harmon, Erica Cerra, Chelsey Reist, Ricky Whittle, Bruce Langley and Demore Barnes. 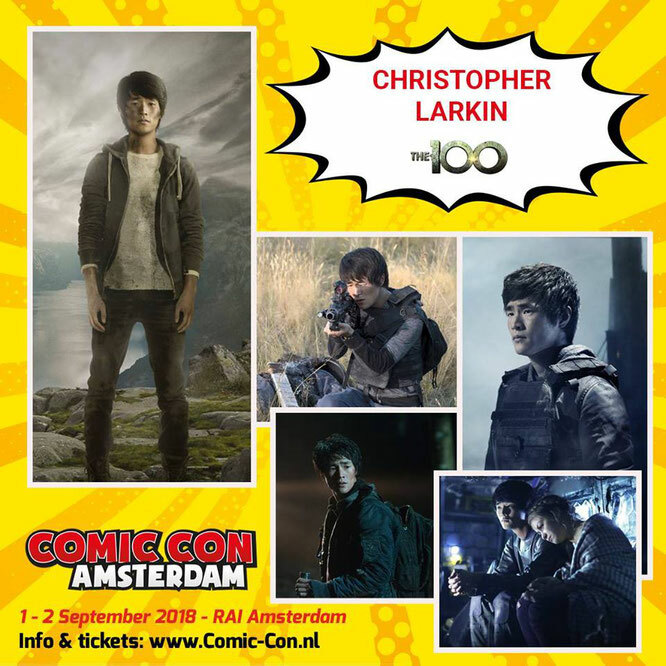 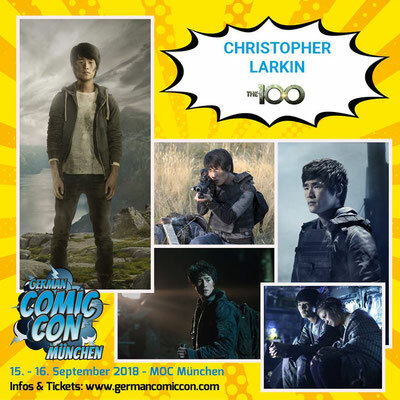 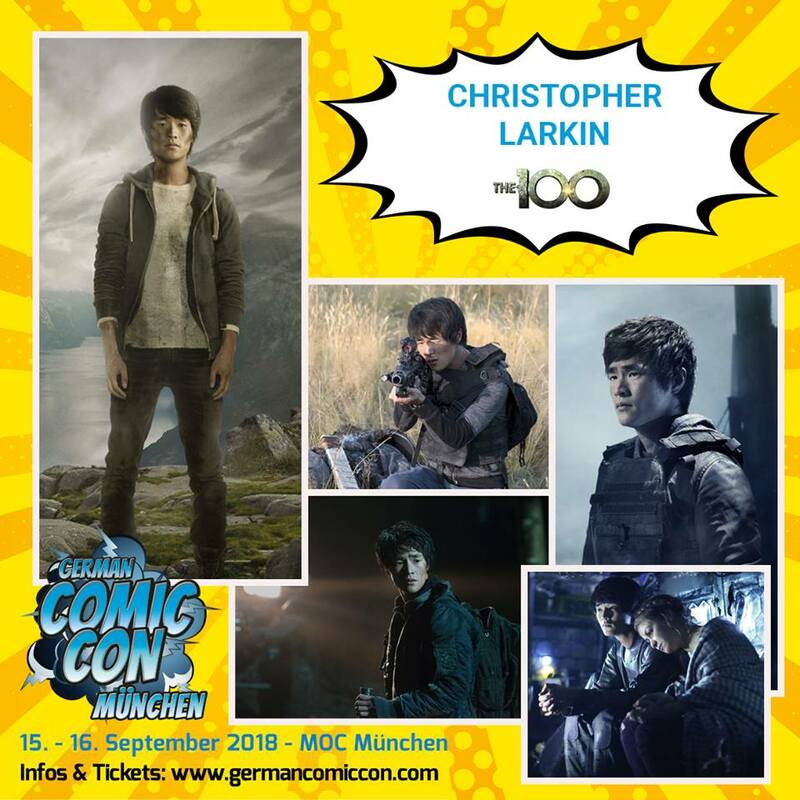 Sep 1-2, 2018 - Amsterdam, Holland - Comic Con Amsterdam - With Chris Larkin. 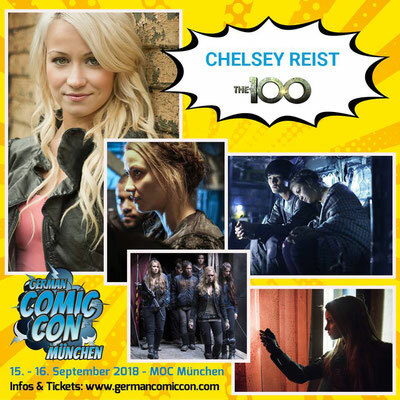 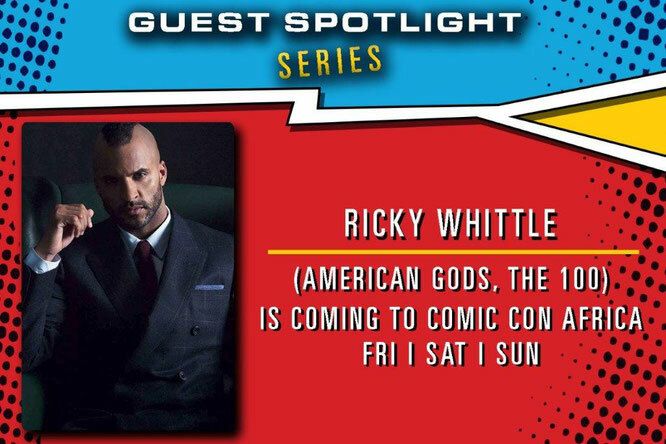 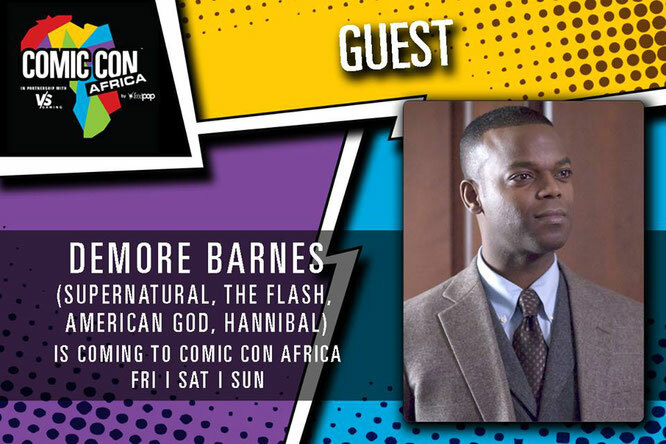 Sep 14-16, 2018 - Midrand, South Africa - Comic Con Africa - With Ricky Whittle and Demore Barnes. 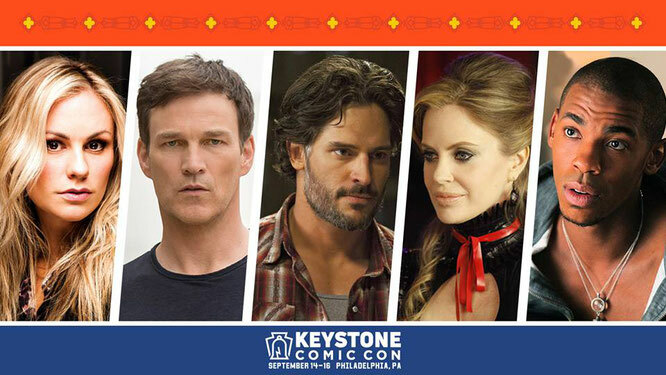 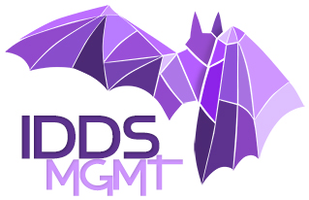 Sep 14-16, 2018 - Philadelphia, PA. - Keystone Comic Con - With Mehcad Brooks. With Chelsey Reist and Chris Larkin.